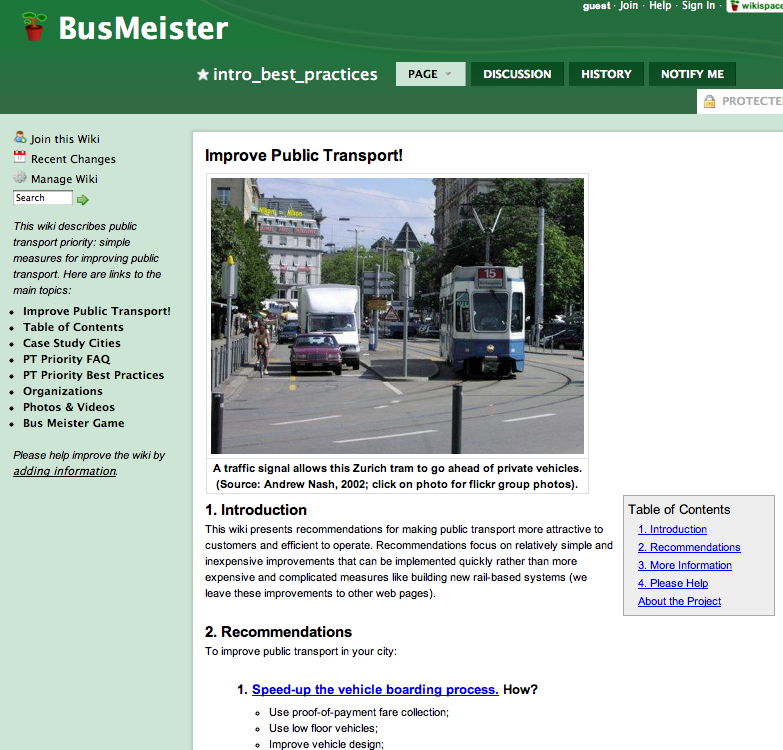 why ‘Bus’ Meister? and why show a pic of a train? Good question! The idea started as something to help improve bus operations, but since trams (streetcars) also operate on the street they also benefit from improvements designed to make buses run faster.